The most popular dumpster size for construction sites, our second largest junk hauling construction dumpster is seven feet longer than smaller models, measuring in at 19' or 20' long, 4' tall and 7' wide. 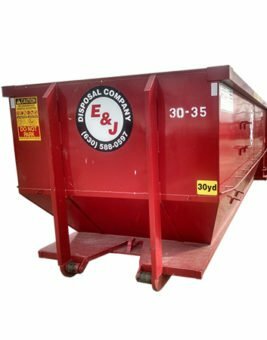 A back-loading door and large capacity make the 20 yard roll off container our most popular dumpster size. 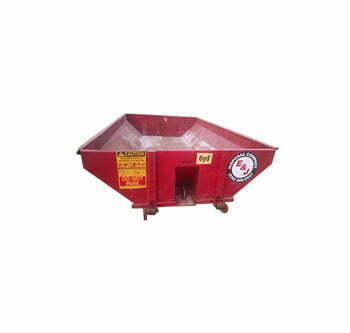 They are easy to load and can haul away almost all construction/residential debris in one trip. 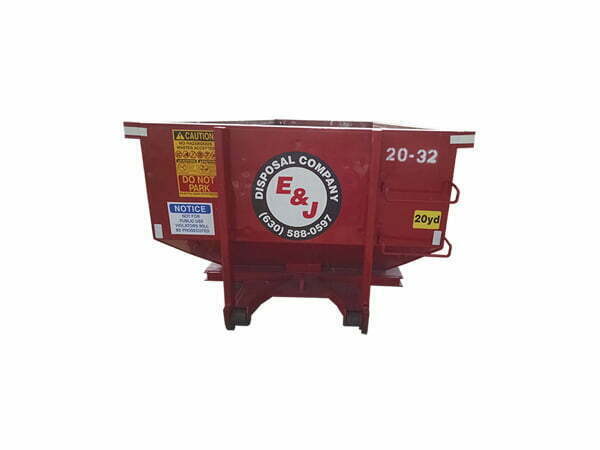 E&J Waste Disposal specializes in larger roll off containers. This improves efficiency and delivers more bang for your buck. 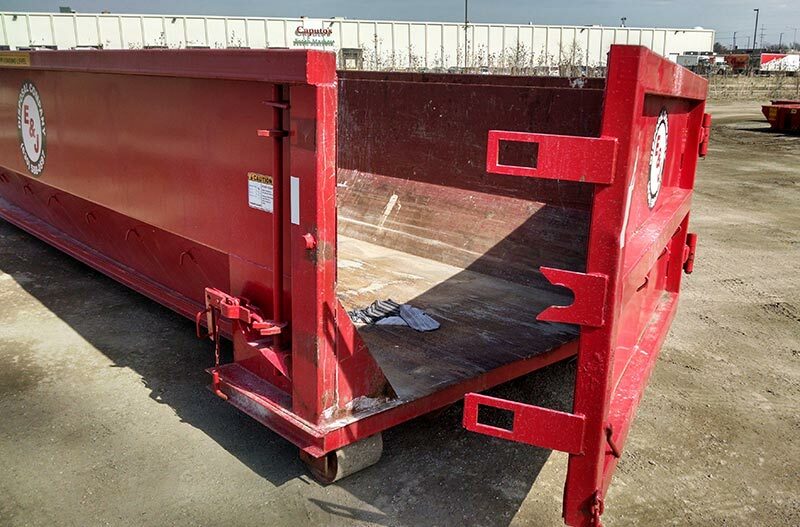 If our 20 yard can’t get the job done, check out super-sized 30 yard roll off container. 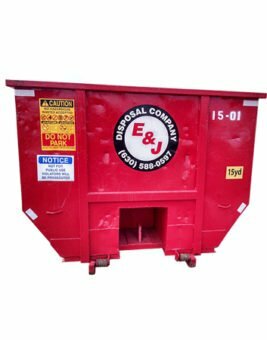 When it comes to renting a dumpster, the only difference between us and the next guy renting containers is our exceptional customer service. We work with contractors, builders, and roofers to maintain a timely schedule and finish projects on time and on budget. 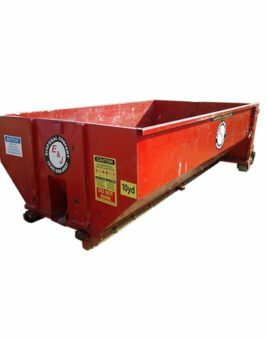 Be the first to review “20 Yard Dumpster” Click here to cancel reply.